Discover the exciting world of 3D Printing with the world's top creators. 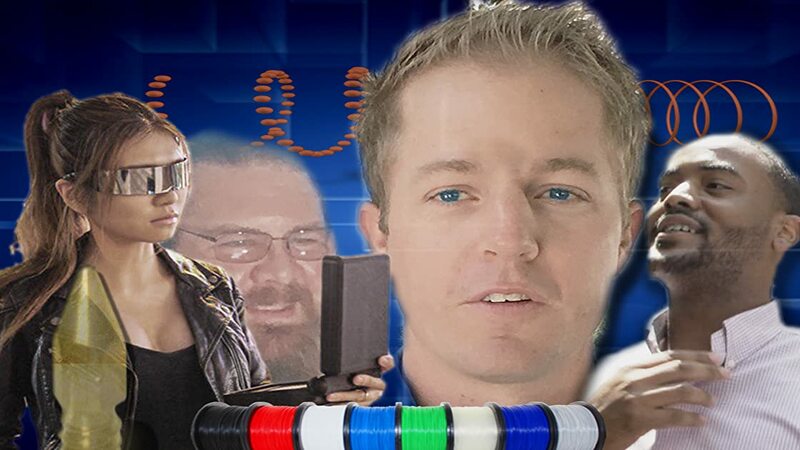 3D Printing Guru Scott Tarcy reveals the secrets of the 3D World with his special guests: World Celebrity Naomi Wu, the Filament Afficionado Jeremy Proffitt, "Collar Man" David Frankel, 3D Wiz and Inventor Bart Briggs and more! This one of a kind series will open the door for you to everything 3D Printing.